Private CAs cost $400 per month (prorated) for each private CA. 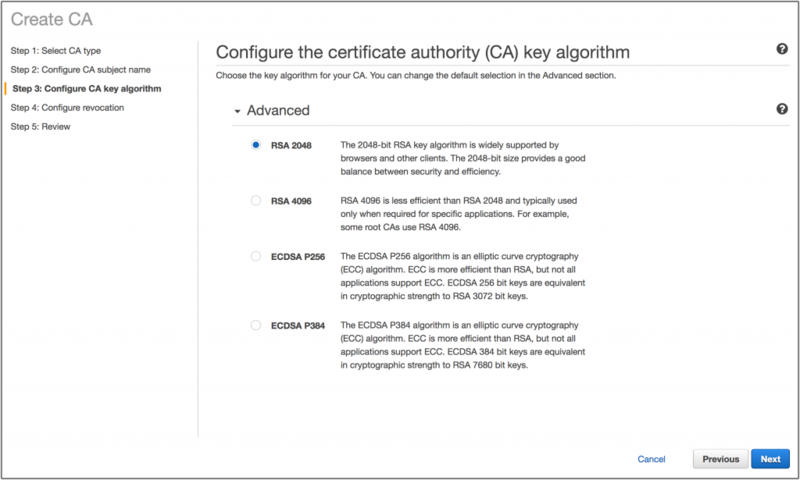 You are not charged for certificates created and maintained in ACM but you are charged for certificates where you have access to the private key (exported or created outside of ACM). The pricing per certificate is tiered starting at $0.75 per certificate for the first 1000 certificates and going down to $0.001 per certificate after 10,000 certificates. 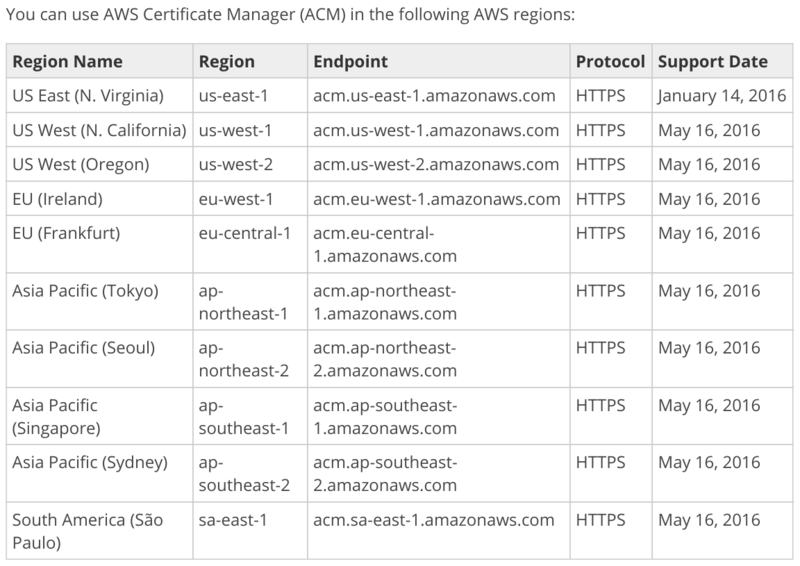 This entry was posted in AWS, Cloud, Computer, Murmuring, Network, Security, Service and tagged acm, amazon, aws, ca, certificate, cloud, manager, pricing, private, security on April 5, 2018 by Gea-Suan Lin. 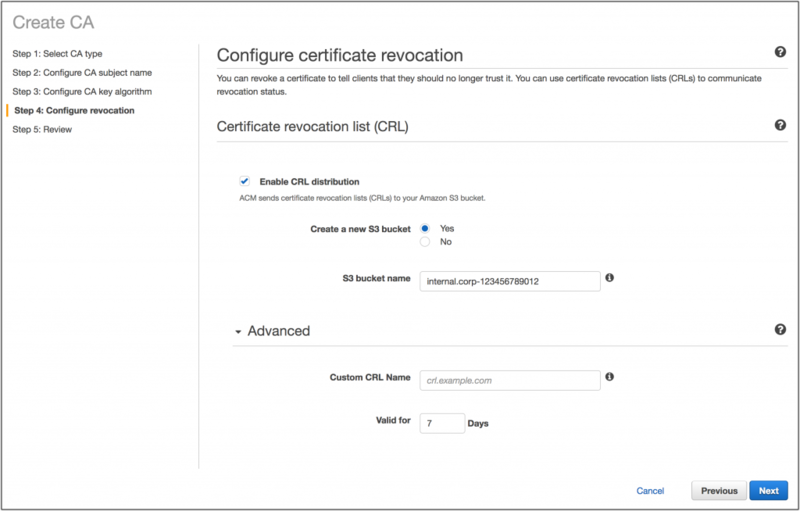 Heroku has always made it easy to add SSL encryption to web applications — today’s release of ACM extends that further to automatically generate a TLS certificate issued by Let’s Encrypt for your application’s custom domains. 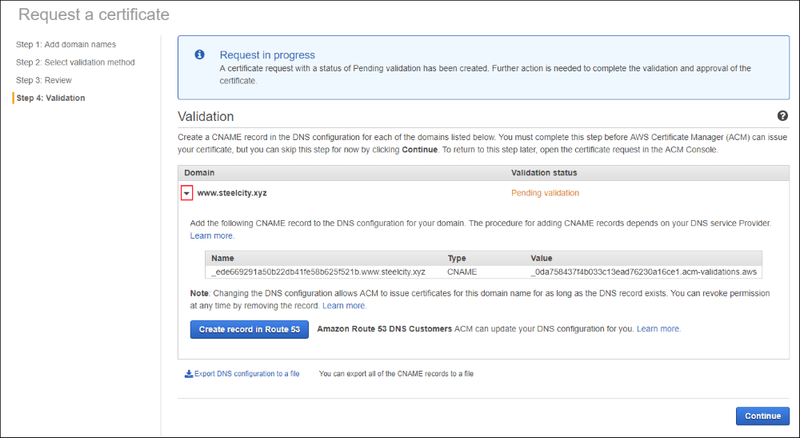 This entry was posted in Cloud, Computer, Murmuring, Network, Security and tagged acm, certificate, cloud, heroku, https, letsencrypt, privacy, security, ssl, tls on March 25, 2017 by Gea-Suan Lin.